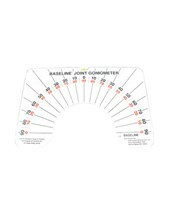 The product line includes instruments to measure strength, range-of-motion, sensory perception, body measurements and more. Measures ROM of all major articulation. Bubble level reduces user error. Effective diagnostic tool for clinical and hospital environments. 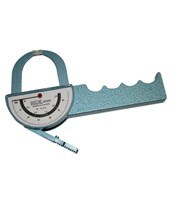 Multiple scale measurements for easy use. 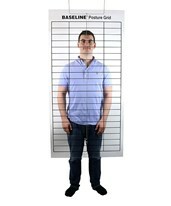 Greater accuracy in posture evaluation measurements. Lightweight plastic design grid enables easy visibility reducing hanging stress. 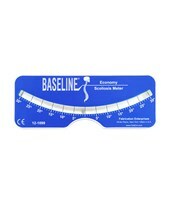 Ideal for easy range of motion measurement. 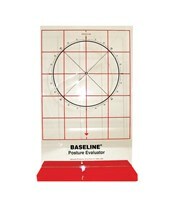 Posture Evaluation 2-piece Set- (includes: Evaluator and Grid). Lightweight plastic design grid enables easy visibility. Plumb Bob offers an effective patient center guide. 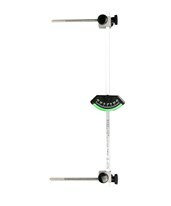 Suspension Cord offers easy mounting on the ceiling or wall. 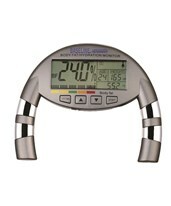 Versatile design is ideal body composition measurements. Floating tips provide highly accurate results. 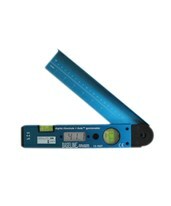 Large 70mm scale enables clear measurement visibility. Protective carrying case for easy transport and storage. Lightweight aluminum construction for easy handling. Both adult and child user modes. Durable metal construction ensures longevity. Popular scales help measure trunk flexibility. 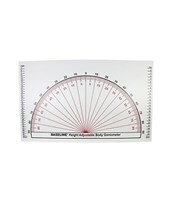 Stretch indicator shows maximum stretch for easy recording. Lightweight, making it easy to transport and store. Deluxe model provides flexible starting point. 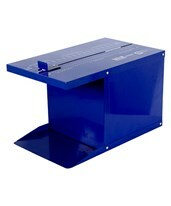 Sit n' Reach Trunk Flexibility Box. Reads 0-180 degrees on LCD screen.